Love Modern Prints, so do we. 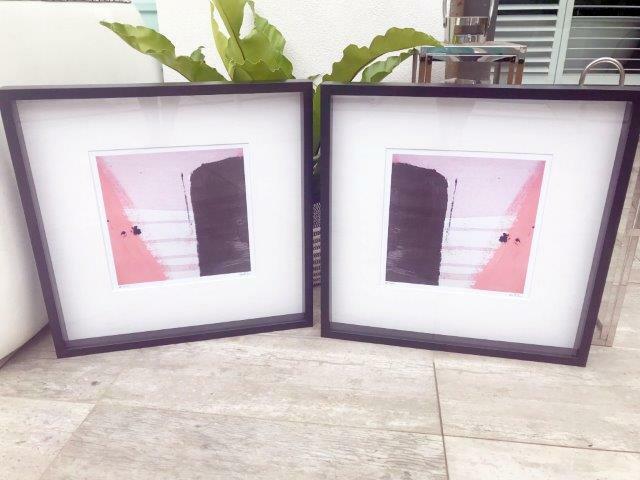 But we are happy to see these gorgeous display prints in 52cm x 52cm Black Shadowbox Frame go to a new home. Featuring “Hope IVa”. These prints are as is with Glass. For more information see the Product Description below. 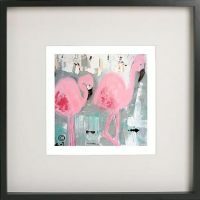 SHADOW BOX FRAMED PRINT: Black Shadowbox Frame that has a depth of 45mm approx and a face of 15mm approx. 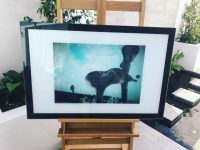 The image is printed onto Photographic Paper and surrounded by a printed white border that contains the Artist’s logo and image information. 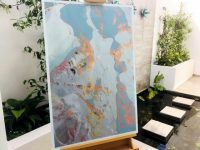 A off white matt then surrounds the print and everything is then mounted at the back of the shadow box frame providing an elegant and contemporary presentation of the artwork. The sizes disclosed are for the image, matt and frame. Please note these products are sold as is, there may be minor damage or scratches.